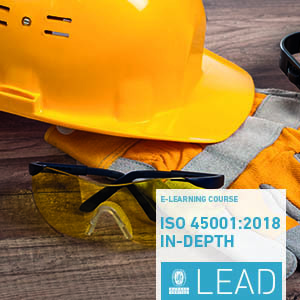 Obtain a detailed understanding of the key terms, definitions, and requirements of ISO 14001:2015 and how the standard can help your organization to become more environmentally friendly. Having an internationally recognized Environmental Management System (EMS) allows you to enhance organizational performance, increase customer satisfaction and gain a competitive edge. Identify the structure and requirements of an effective EMS and what it means for you. 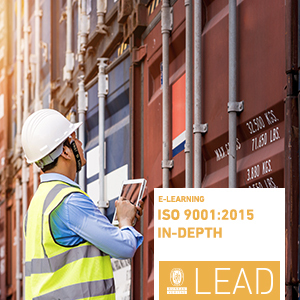 Gain a thorough understanding of ISO 14001:2015, key terms, definitions, and the ISO high level structure. Read our article to learn more about the ISO 14001:2015 standard. 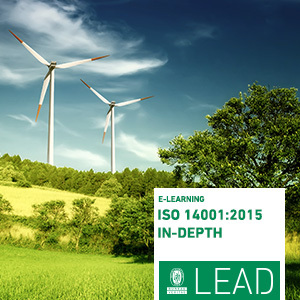 Know the structure and requirements of the ISO 14001:2015. Those who need to understand ISO 14001 and how it works. Anyone involved in the planning, implementing, maintaining, supervising, or auditing of an Environmental Management System based on ISO 14001:2015 standard. Those with an interest in Environmental Management Systems. Those starting their career in Environmental Management. For more information, download the In-Depth ISO 14001:2015 Service Sheet to know the advantages of taking this course.